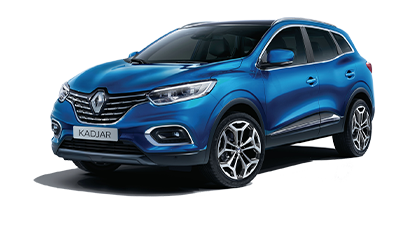 At Macarthur Renault, we’re proud to provide the Narellan community with a fantastic range of New Renault, Used Cars and Demo Renault vehicles. 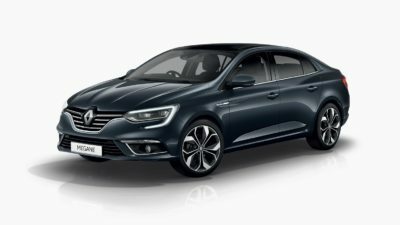 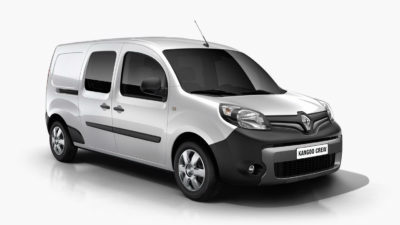 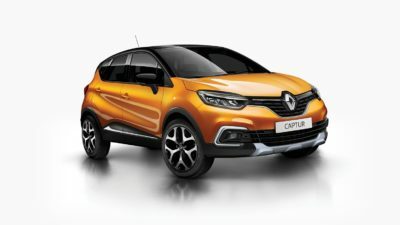 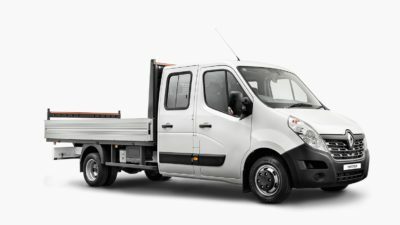 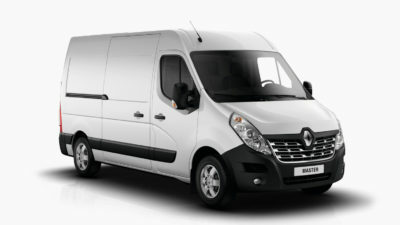 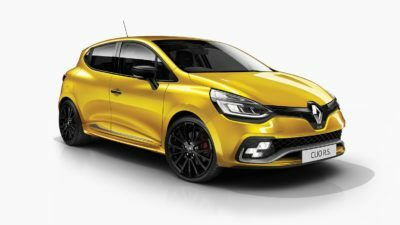 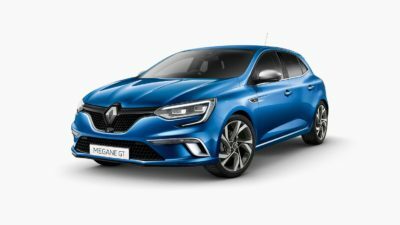 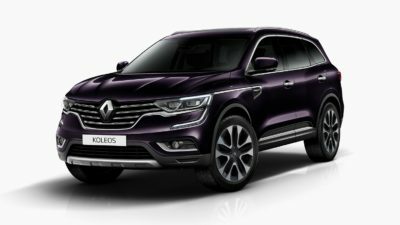 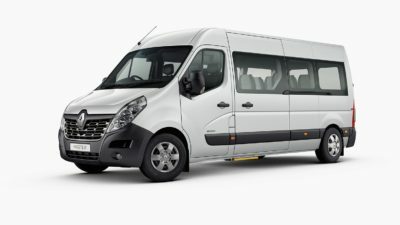 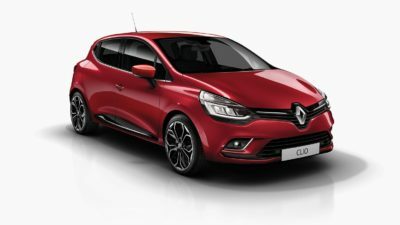 We’re very passionate about the quality and unique style each Renault has to offer, and we’re confident that when you visit our Narellan Showroom, you’ll experience the superior quality of Renault. 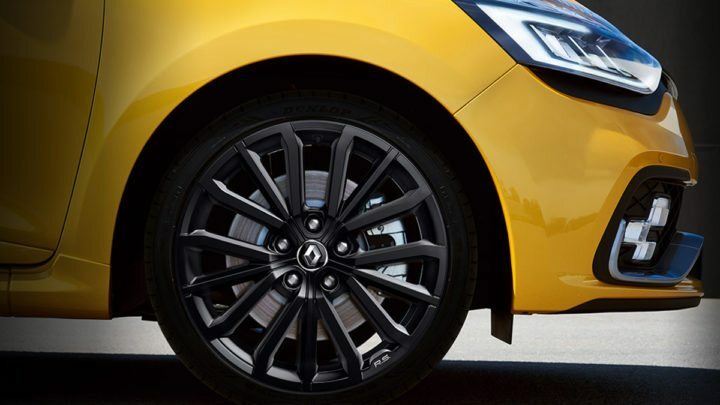 At Macarthur Renault, our aim is to excel in every area of customer service. 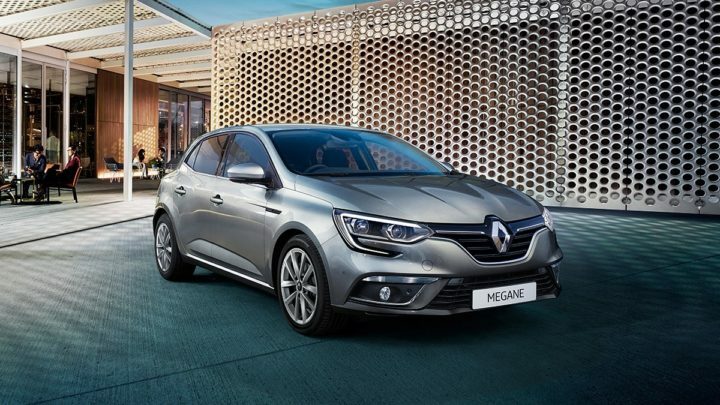 That’s why we work hard to offer our customers not only a fantastic range of Renault vehicles, but first-class services to enhance your car buying experience. 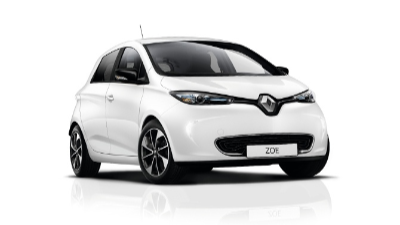 To drive home sooner, our Car Finance team can assist you with a tailored package to suit you. 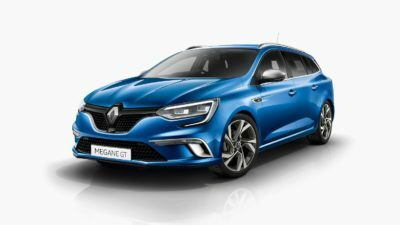 You can also get your car serviced at our Narellan Renault Service Centre, where our factory-trained service technicians will keep your Renault running at its best. 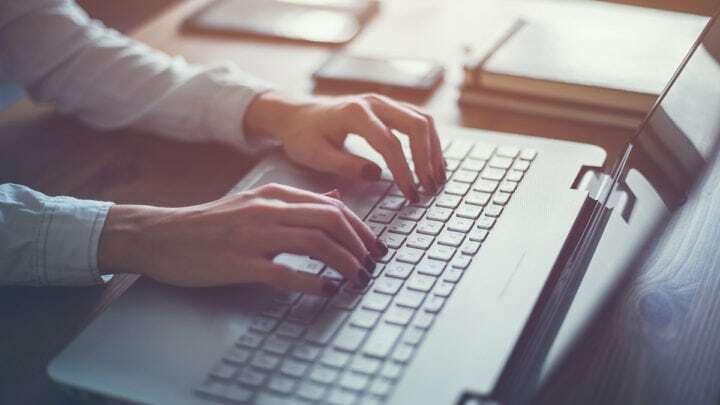 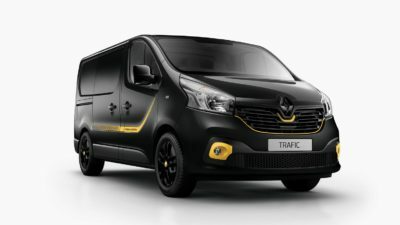 For more information about our range of Renault vehicles and services, please don’t hesitate to get in Contact with a member of Macarthur Renault today. 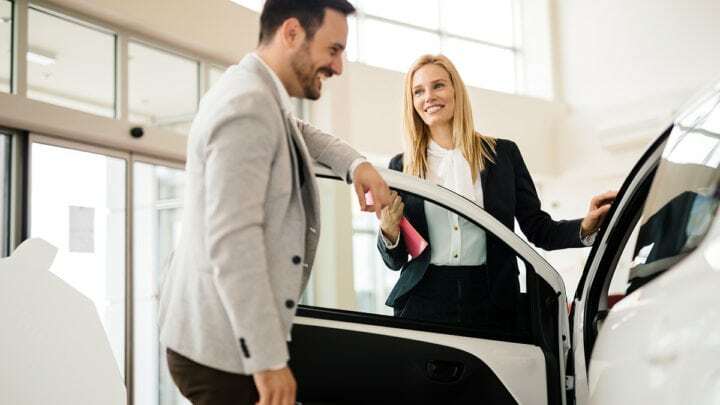 Alternatively, we’d love to assist you face to face at our Narellan dealership.